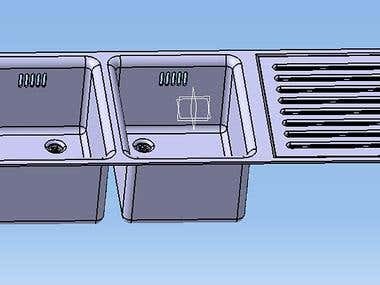 Fresh engineer graduate completed my degree in 2017 with [login to view URL] much interested in designing in Catia [login to view URL] various models in catia v5 in sheet metal ,surface modelling,generative shape [login to view URL] of my major projects is surface modelling of F16 fighter jet. Looking forward to work in a company which does designing in Catia v5. I work here as a design engineer.I handle 3D printer and also handle the 3d modelling of product.